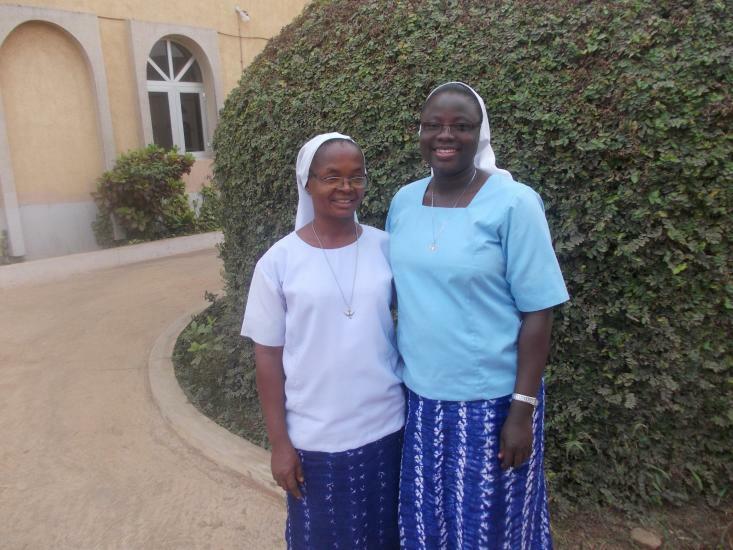 Daughters of the Holy Spirit Ota community was established on the 26th October, 2005. - To live the love of Christ among ourselves in the “house of charity”. - To engage with others in educating and nurturing the faith and hope of the people among whom we live. - To discover, little by little, the needs of the people to whom we are sent and to live the word of Jesus in Mt. 25. 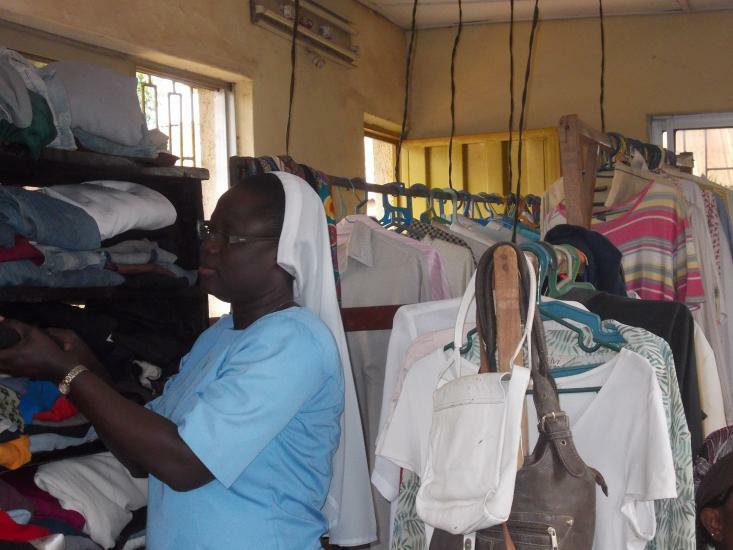 Full Pastoral work and collaboration with the Society of St. Vincent de Paul. 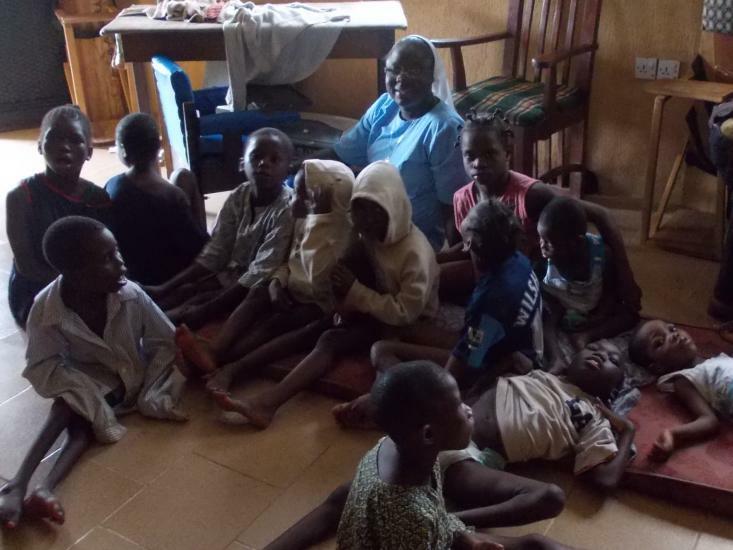 - Sr. Jeanne Louise Le Gall was given an honorary Chieftaincy of Akorede of Ilogbo Land on the 18th October, 2008. - The Community was moved from the Church compound to G.R.A. permanent resident for the sisters on the 28th December, 2010. - The new community at G.R.A. was blessed by the late Rev. Fr. 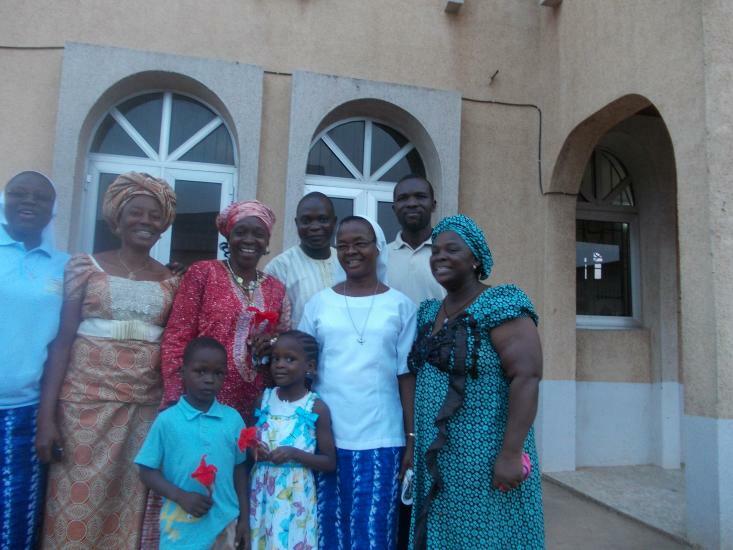 Cosmos Famoroti, his associate pastor and parishioners of St. Peter’s Catholic Church, Ota on the 30th December, 2010. - Drilling of borehole for the convent by PPC of St. Peter’s Parish Ota. - The shocking death of our former Parish Priest, Rev. Fr. Cosmos Famoroti on the 18th October, 2010. 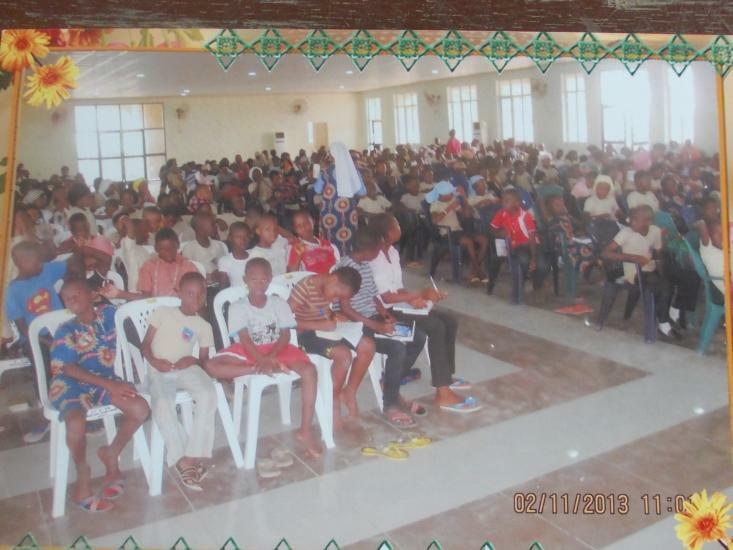 - Joint collaboration between Ota and Assumpta communities in Ilogbo for celebrations and recollection. - Flooding of environment during raining season. - Regular transfer of personnel from the community. - Unfavorable condition of the community building which makes it for an uncomfortable habitation. - Regular transfer of Parish Priest which affects the community, working conditions and collaboration. - Demolition of the charity shop which affected the income of the community for the mission. 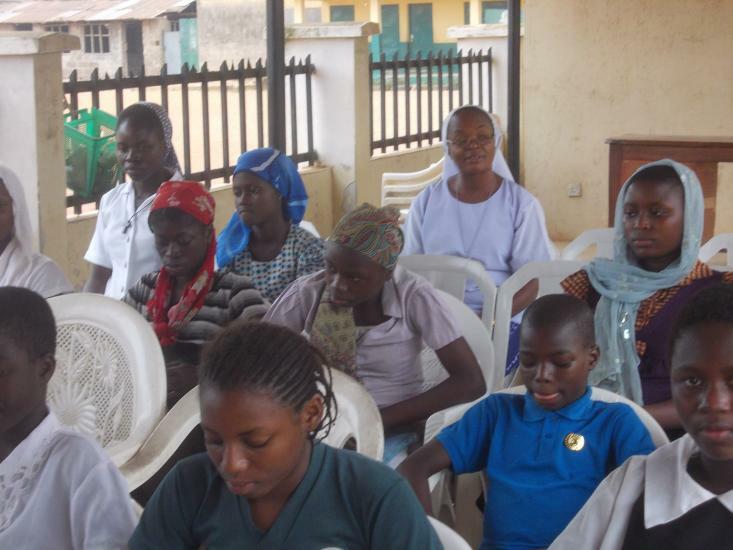 Through our daily particular with the people in mission and apostolate in the Church with the children / Holy Childhood Association, women in the CWO meeting, the poor, the physically challenged, visitation to the sick in their homes, pre-marriage counseling, Adult literacy, Physiotherapy clinic etc. - Through sharing and spreading of love with all those with whom we work, embracing their conditions: lack of good roads and lack of constant electricity.